So You Think You Can Dance Live! 2018 - Pop Feedback!! 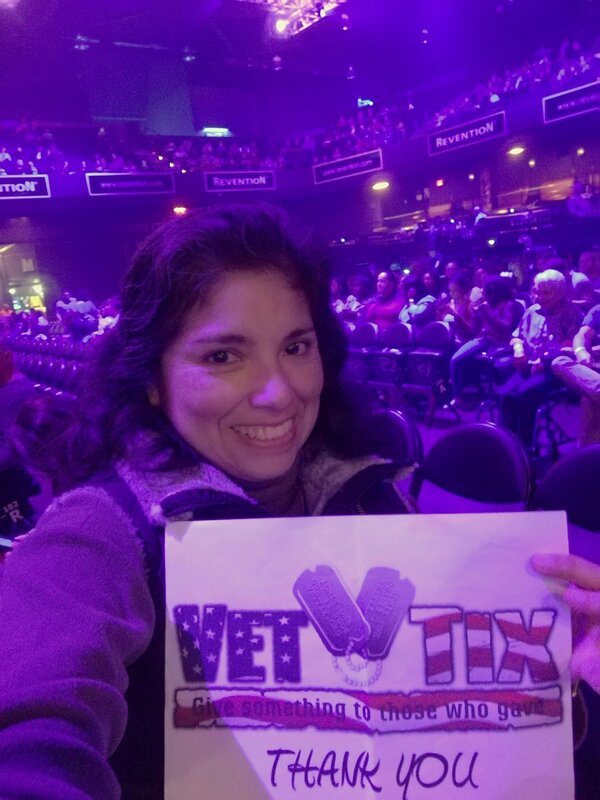 Thank you so much VetTix. 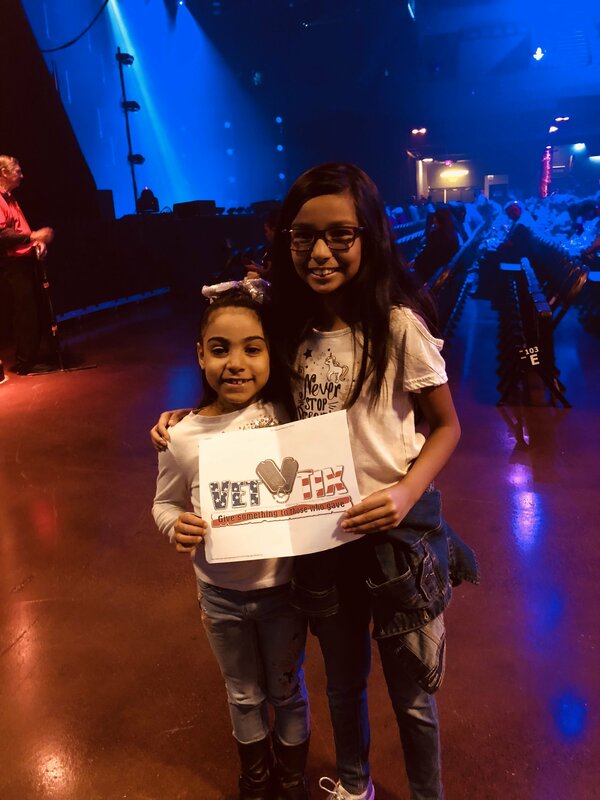 You made my daughter’s dream come true. 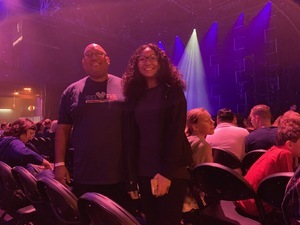 This experience was incredible and the seats were amazing! I’m so glad that I was able to take my daughter just before she had to fly back to college. It made her Thanksgiving break very memorable! 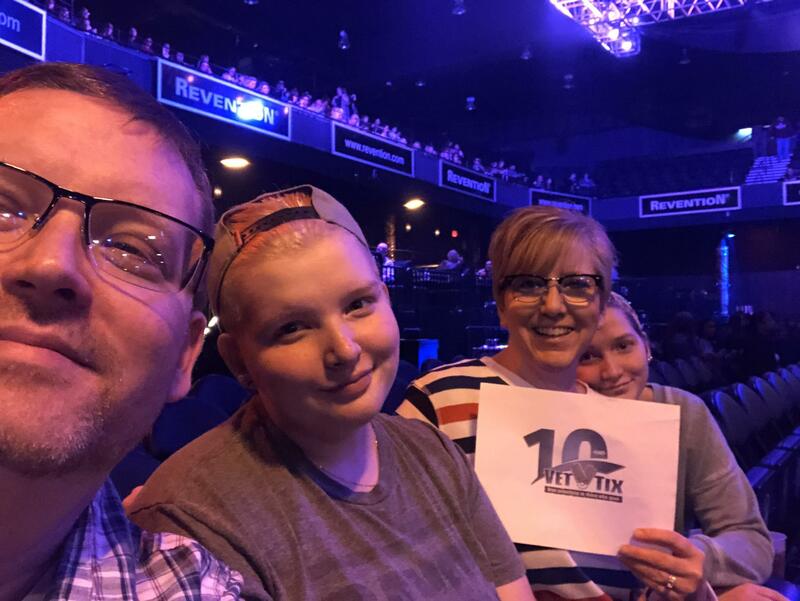 We are so thankful for the opportunity to attend this event. Our family had an amazing time! It was a great way to end our Thanksgiving break and spend time doing something we all could enjoy! Thanks so much! 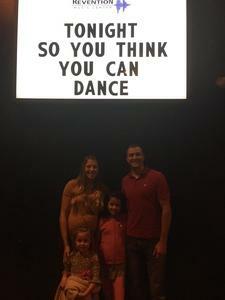 I would like to thank Live Nation for graciously donating tickets to the So You Think You Can Dance Live! 2018 even in Houston, TX. It was a wonderful experience and the dancing was phenomenal. Thank you so much for this opportunity! My girls screamed when we told them we were going to this show! Talk about making some memories! It is amazing that there are such wonderful people out there that make these events happen. This is something that we could not have given to our daughters. THANK YOU! 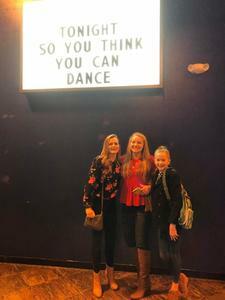 Thank you Live Nation for donating So You Think You Can Dance Live tickets!! My family had an amazing time!! So inspired to get up and dance! 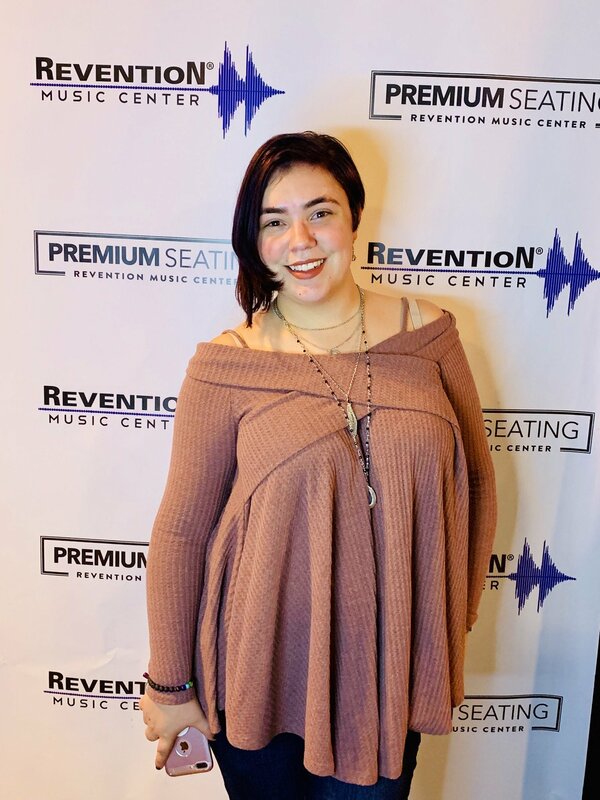 The venue was so nice and loved exploring a new area in Houston! 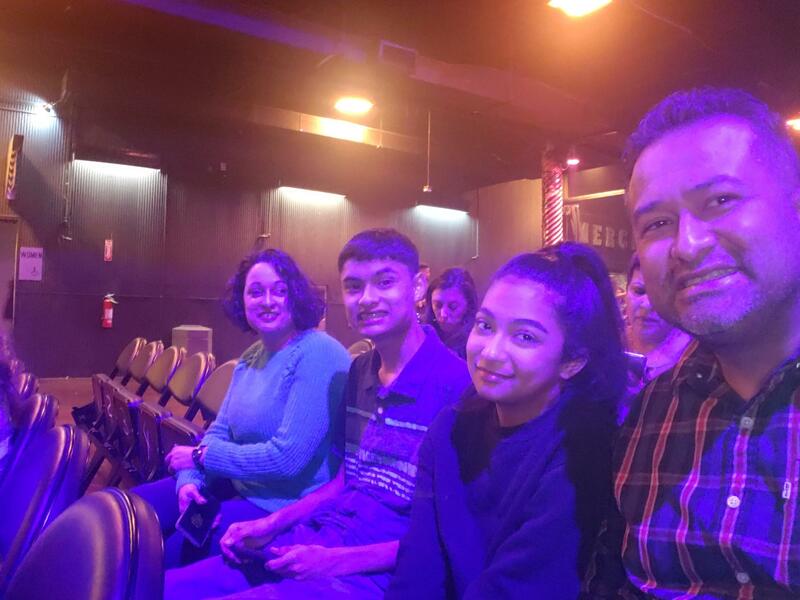 We are extremely grateful for the tickets to have some time with family. 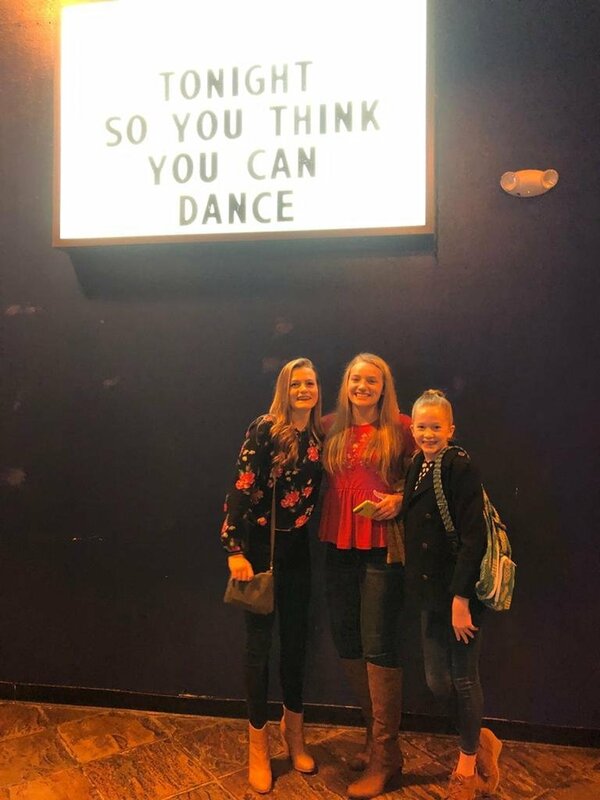 Thank you for allowing these girls to have an awesome time at "So You Think You Can Dance Live!". They loved the event and we are thankful for VetTix!!! 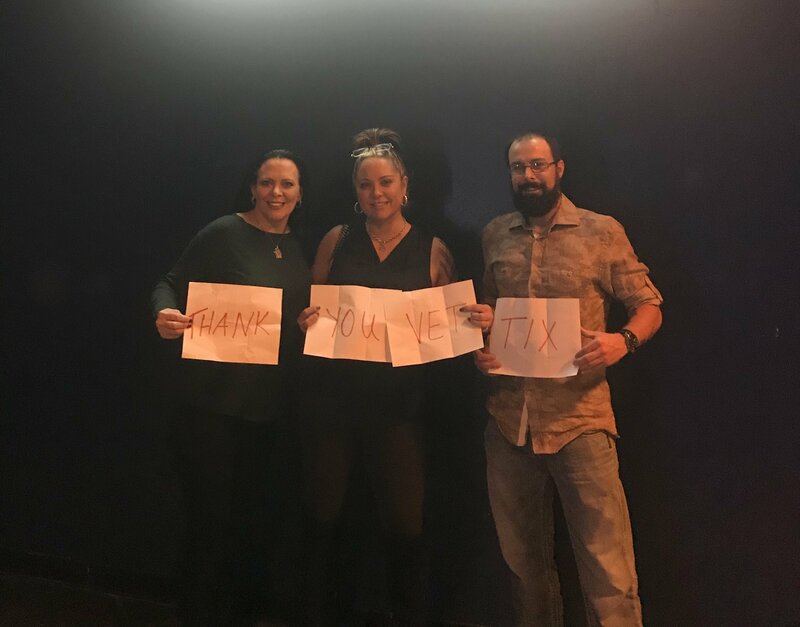 Thank you so much for the tickets. 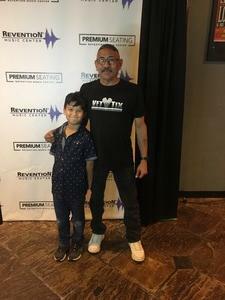 I enjoyed the dancing event and so did my family members. It was our first time seeing such an event and we loved it!!! 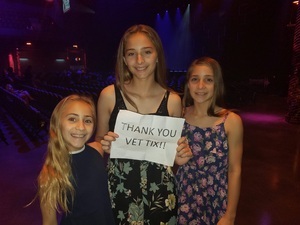 Thank you Vettix and Live Nation for a really fun show. 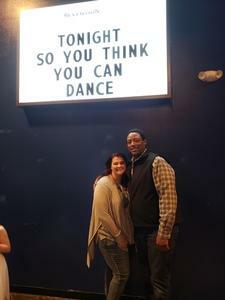 My wife and I really enjoyed it! It was a bright light on a dim week for us and brought laughter to us when we really needed it! 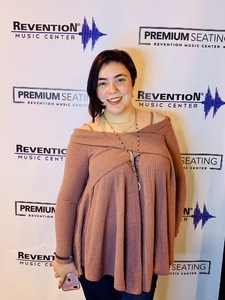 Thank you Live Nation! 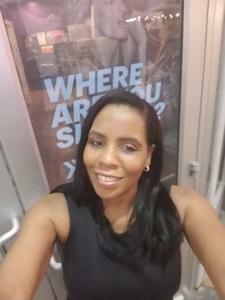 It was such a fun night. My daughter and nieces couldn't stop gushing about how much fun they had. You guys are truly amazing! 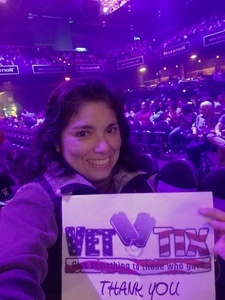 We had the best time and I know it was only possible thanks to Vettix!! 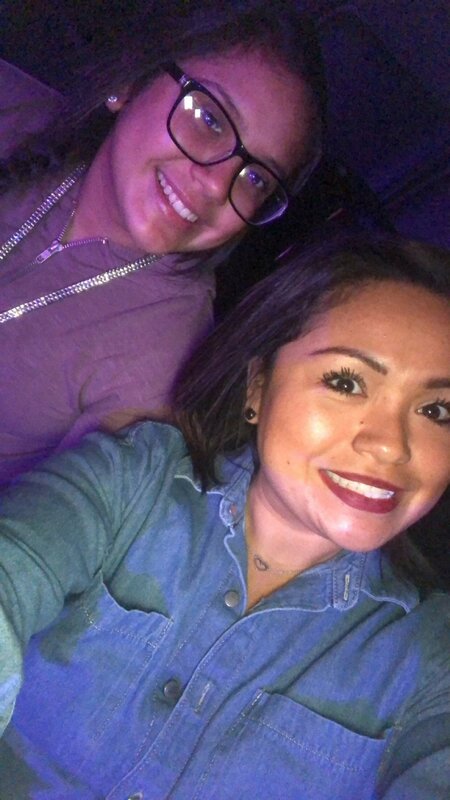 We loved our seats and the show was amazing.... 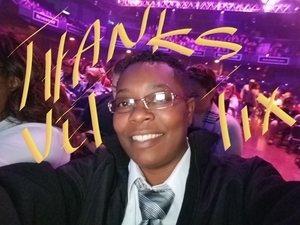 Thank you so much for the opportunity to have a wonderful family memory!! 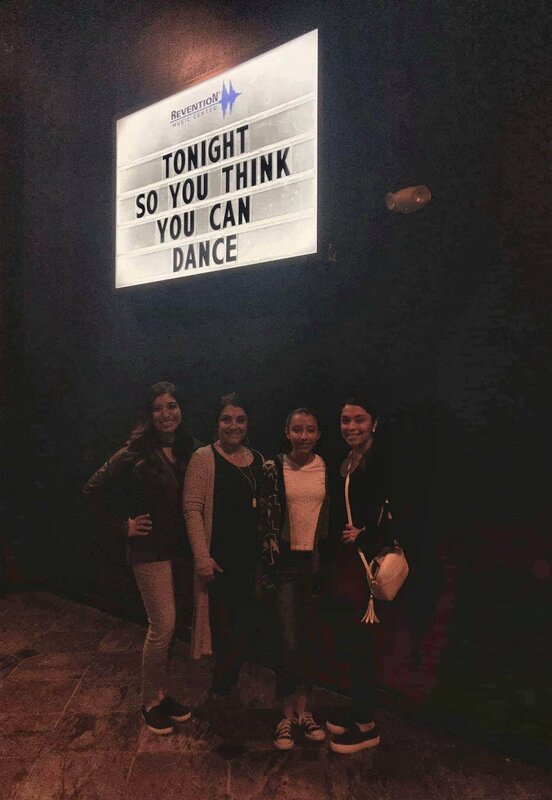 Thank you very much Live Nation for the wonderful opportunity to attend the So you think you can dance show. It was amazing! 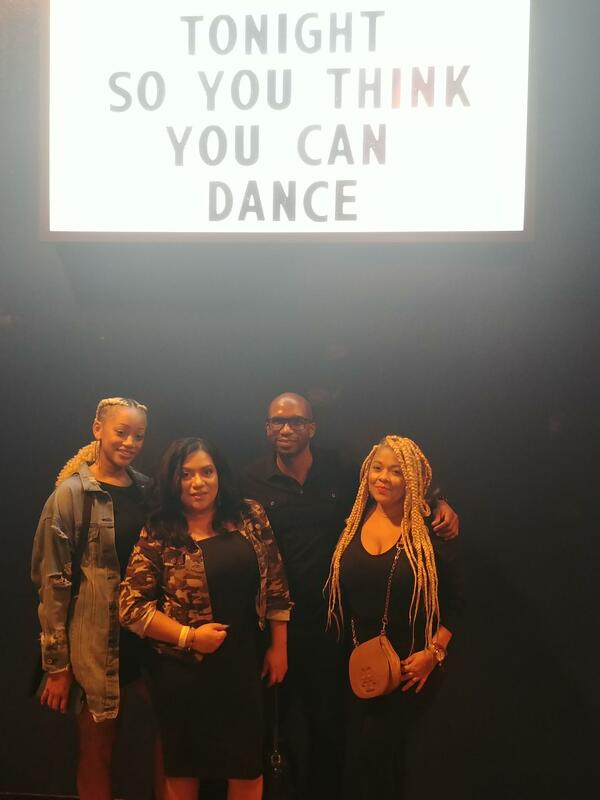 Thank you Live Nation for the tickets to So You Think You Can Dance Live Pop. Excellent dancing and choreography. Thank you, Vettix and Live Nation, for the tickets to see this show. It was fantastic and my daughters had a great time. P.S. 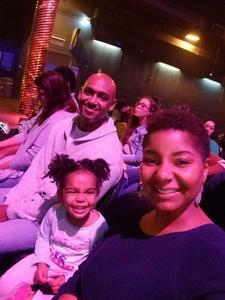 I forced my husband to attend and he was pleasantly surprised to have enjoyed a dance show! Thank you so much for a great time! Thank you very much for these tickets. My family really enjoyed the performance. The venue was great. We had never been there before, so it was a great introduction to the facility. Thanks again. Thanks ... It was amazing show. 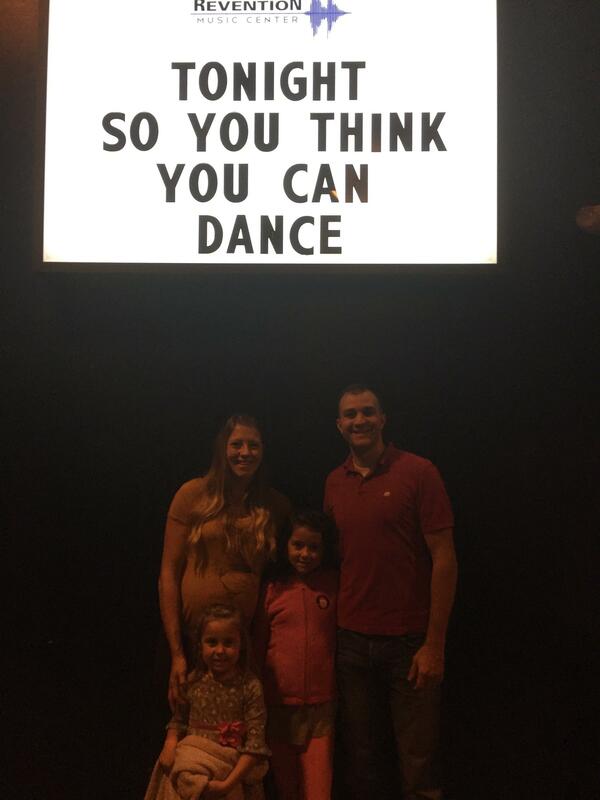 We are huge "So you think you can dance!" fans. The show was AMAZING!!!! Thank you Better and Live Nation. We truly had a wonderful time. 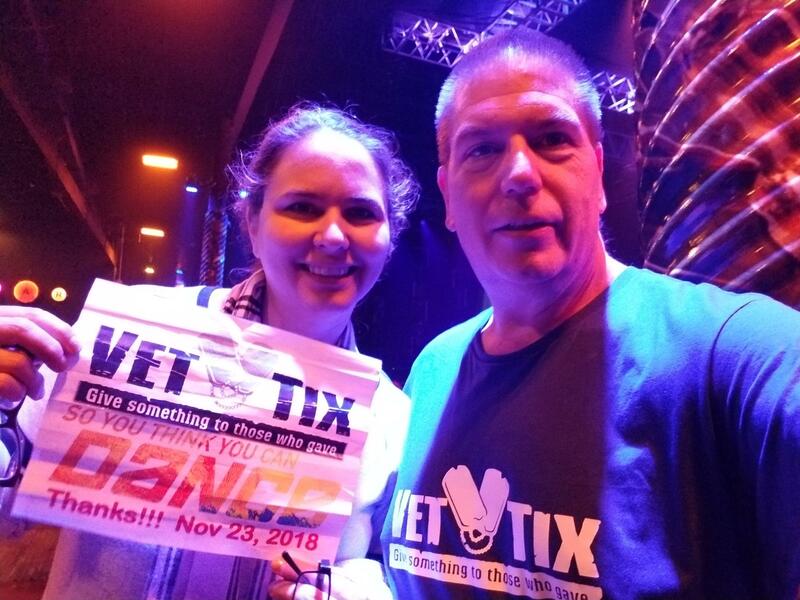 Thank you Vettix! The show was AWESOME! 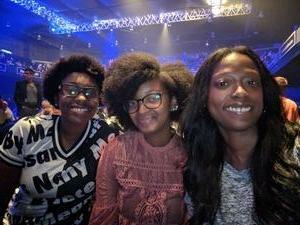 My friends and I thank you sincerely for the tickets. We had a great time !! 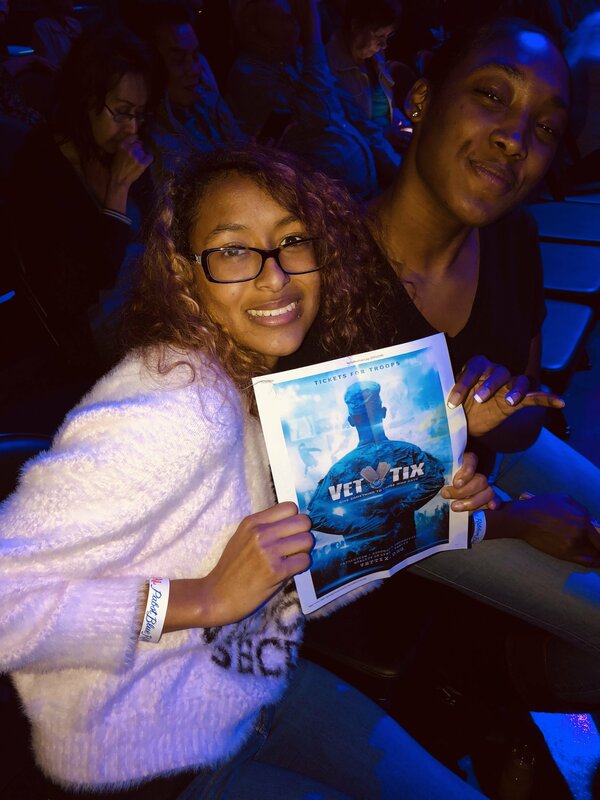 Thanks Vettix for the tickets. 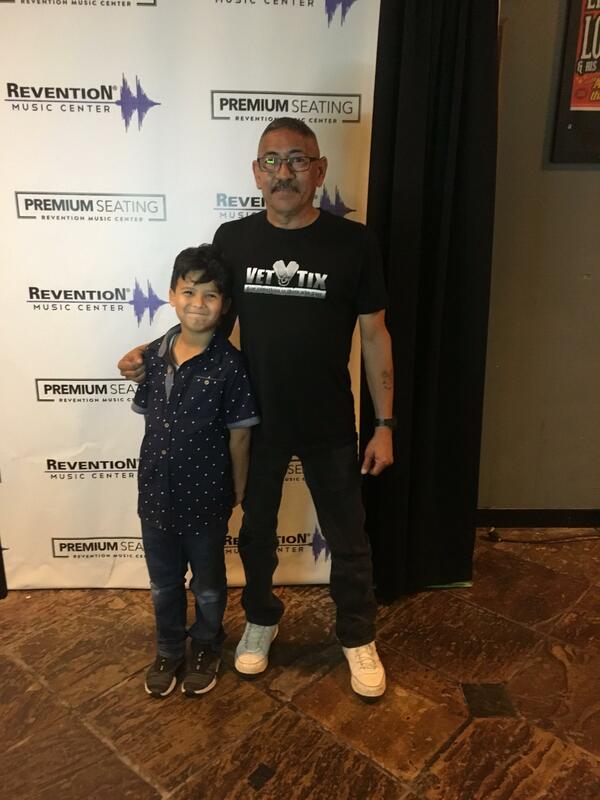 I took my wife and grandson and we really loved the show. Thanks so much for your support and your help with the tickets! 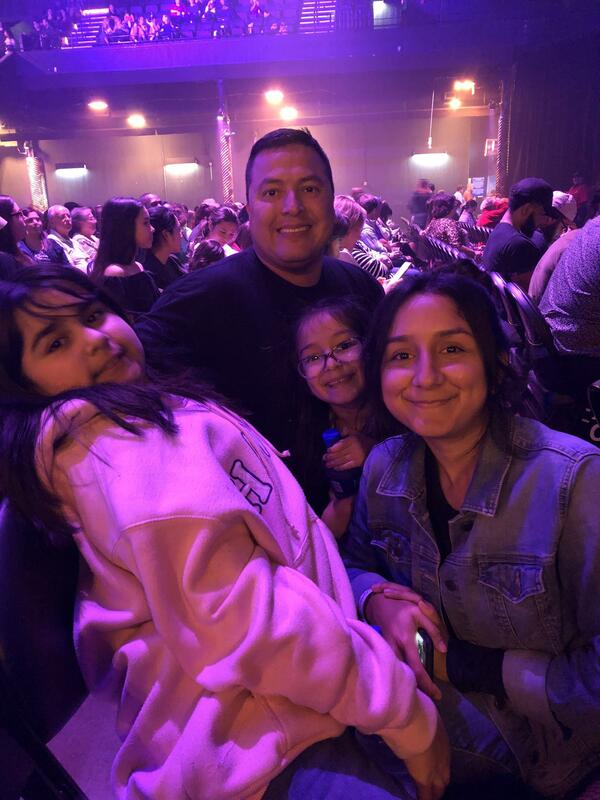 My daughter and nieces enjoyed the show and so did I!